I'm installing a second 12v accessory outlet in the heated switch panel and was wondering if I could tap any of these wires for it, preferably the heated seat wire. I have a 2015 GSR that didn't come with heated seats. I can tap the original 12v but I'd prefer not to run the cables down near the shifter and would like to have a fuse dedicated to the second 12v. Short answer: Yes, you will probably be fine doing this. Make sure the wire you tap is connected to ACC+ and not after some kind of seat warmer controller. 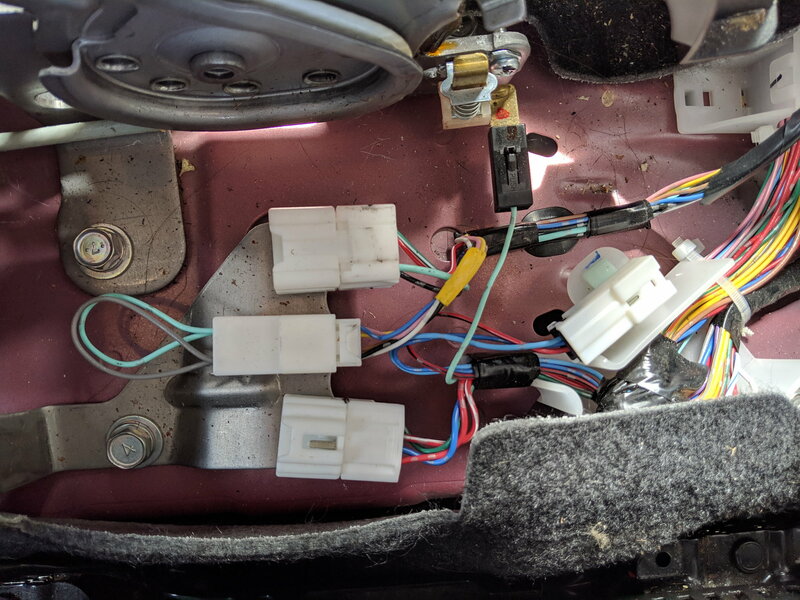 Long answer: The right way to do this is to first check the amperage rating of the fuse dedicated to the seat warmer circuit and replace it with a 5amp higher fuse. 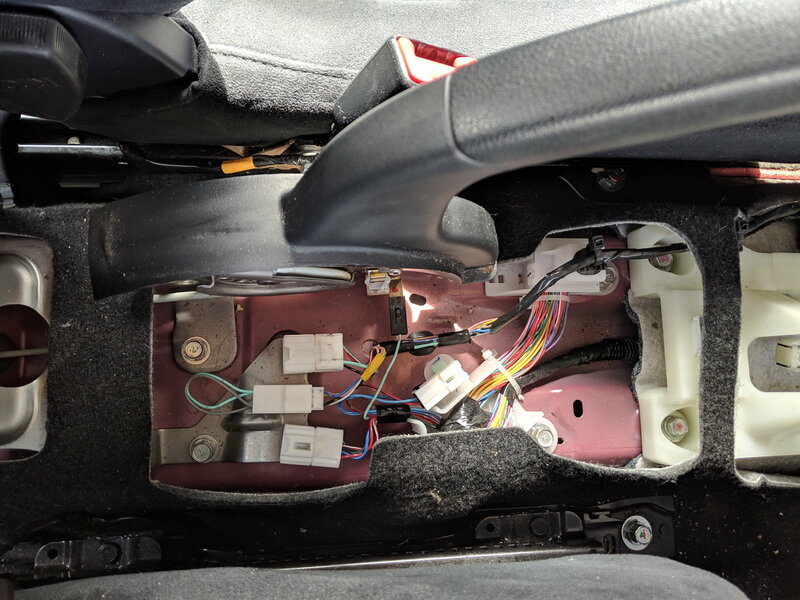 You can use a inductive amp meter to determine the current draw of the seat warmers in an evo that has them to see if you even need to upgrade the fuse. You might already have the head space. Most 12v accessories will draw a max of 3 amps. DC motors like electric tire pumps can draw more. Make sure the wire you tap is connected to ACC+ and not post some kind of seat warmer controller. Last edited by Pal215; Apr 11, 2019 at 04:52 PM.